These offerings are a reflection of the interests and suggestions of our awesome community and following. We are thrilled to be able to offer some new and unique programs, workshops and retreats. Click below to get your name on the list! Held at the historic Nā Kūpuna Makamae in Kaka’ako, Hawaii. A 3 hour workshop immersion + evening Sound Bath. 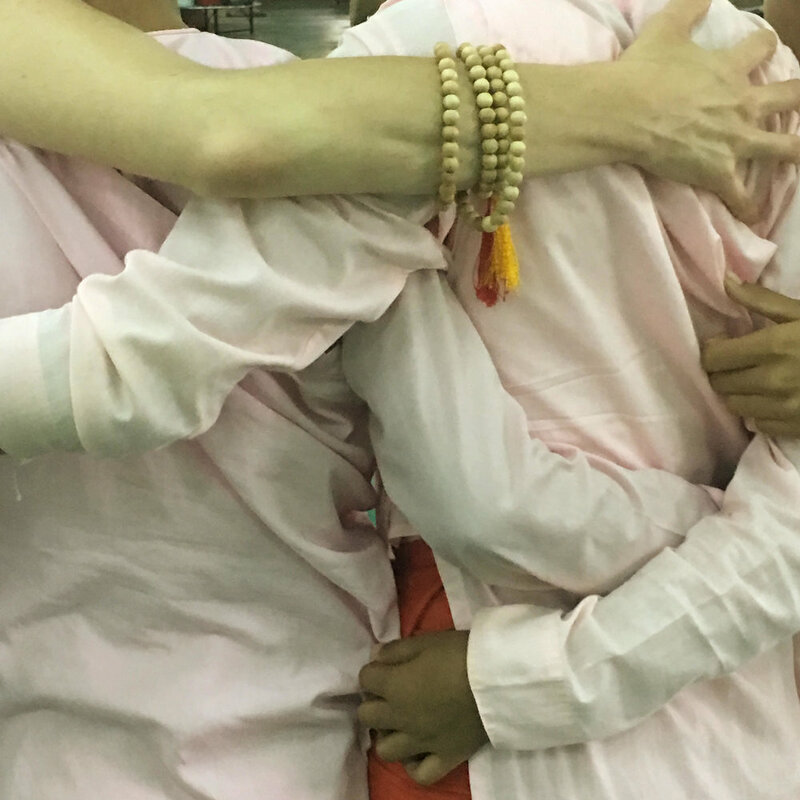 *THIS CLASS IS TEMPORARILY CANCELLED while Om & Roam team is in Burma for the Burma Love: Yoga Seva Project 2019! Join Newsletter to stay updated. New Time! Weekly Friday night practice, 6:00-7:00pm, in Kaka'ako at the historic Nā Kūpuna Makamae. Bring a friend, a mat, comfortable clothes, and option to bring a blanket, pillow, and eye pillow. Gentle seated yoga practice, followed by a dynamic sound bath featuring a Paiste Venus Gong, Crystal Bowls, Tibetan Bowls, and chimes. All levels and ages welcome! Come treat yourself to a relaxing transition into the weekend, while supporting this wonderful Kupuna and community center.